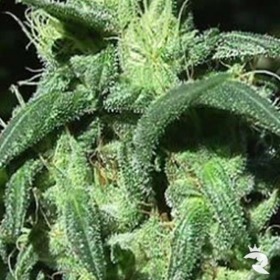 Chemdawg #4 X Tres Dawg - 22% THC! 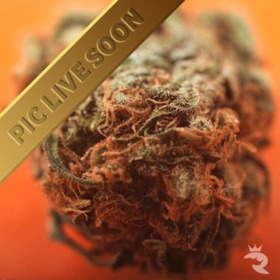 We double-dog dare you to find a better Chemdawg strain than this one! 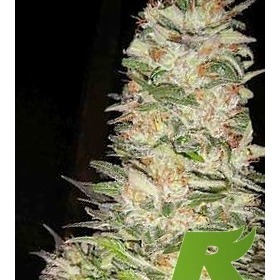 Stardawg #4 is just as strong as any photoperiod version with 2X the resin & 3X the speed! 22% THC - These Babies Will Take You There! 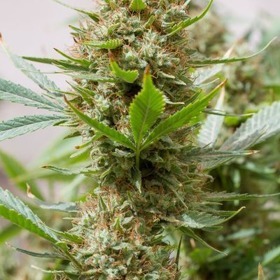 With genetics from 2 of the most popular Sativa strains every created, Strawberry Amnesia is a decadent smoke with unmatched head highs & immense power - Strawberry Cough X Amnesia! 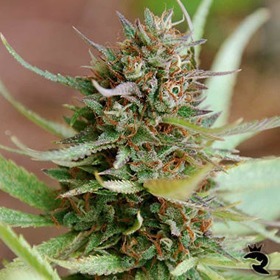 Strawberry Cough is a very productive plant that retains a high value as a strong medicinal herb. 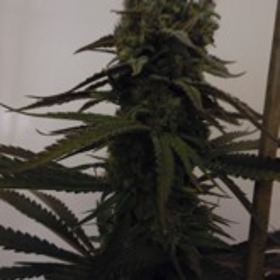 Strawberry Diesel Feminized has NYC Diesel and the Strawberry Cough parents have made a taste range from tangerines to sweet berries. 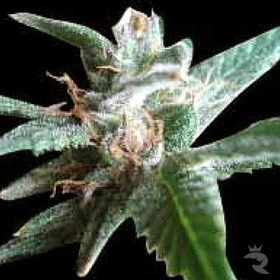 Its hybrid vigor ensures large and strong plants that resemble strong Indica genetics. Who's Your Sugar Mama Now? Sit back, relax & let Sugar Mama take care of your every need! 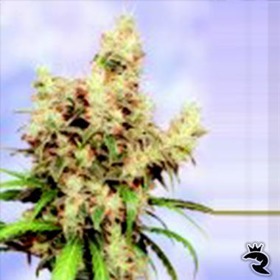 This Sativa-dominant AutoFem is the total package with sugary-sweet flavours & a creeping head high that never seems to end! Beginner Friendly - Forgives All Mistakes!